Foxconn is looking to India as a location to build iPhones. Foxconn will reportedly start building iPhone X-series handsets in India in July, a new report claims. Other newer handsets could also follow in the future. The handsets will be built at the company’s 160-acre factory in Chennai. “The plans are to step up production capacity and diversify to even higher models going forward,” a source with knowledge of Foxconn’s plans is quoted as saying. It’s not clear from the report exactly what these devices will be. The iPhone X series includes the original iPhone X, along with last year’s XR, XS and XS Max handsets. A recent report suggested that Foxconn was weeks away from starting building iPhone XR units in India. Foxconn’s plans for future iPhone production in India will supposedly depend on incentives offered by the government. India is very keen to promote local manufacturing. This is one reason it has raised taxes on imported handsets. The report, from the Economic Times, also sheds light on the scale of the current efforts to build phones in India. 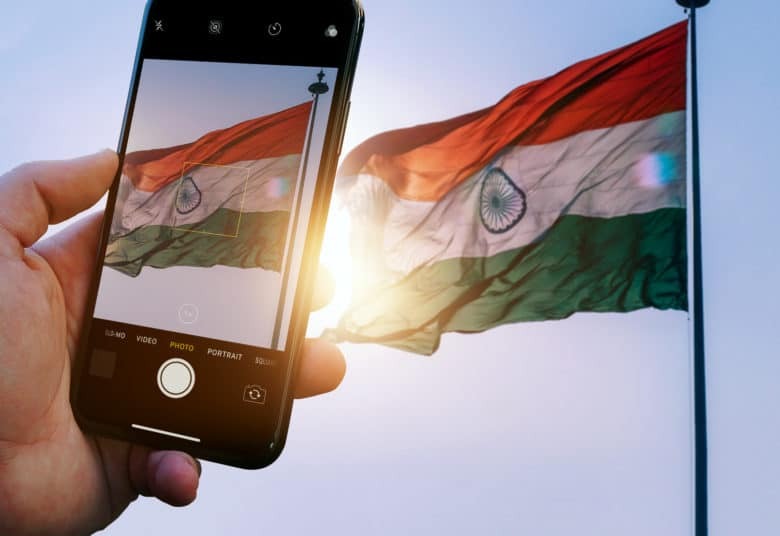 According to this latest story, around 290 million phones were built in India in 2018. That’s up from 58 million in 2014. It’s not clear how many of those were iPhones. However, since the Indian-built iPhones are intended for local consumption, we’d assume that it’s not too many. Rival manufacturer Wistron already makes the iPhone 6s, iPhone SE, and iPhone 7 at its own facility in Bangalore. But although people bought upward of 140 million smartphones in the country last year, just 1.7 million of them were iPhones. To help counter this, Apple recently slashed prices of iPhones in India. Specifically, it cut the price of the iPhone XR by up to 22 percent in an attempt to boost sales.